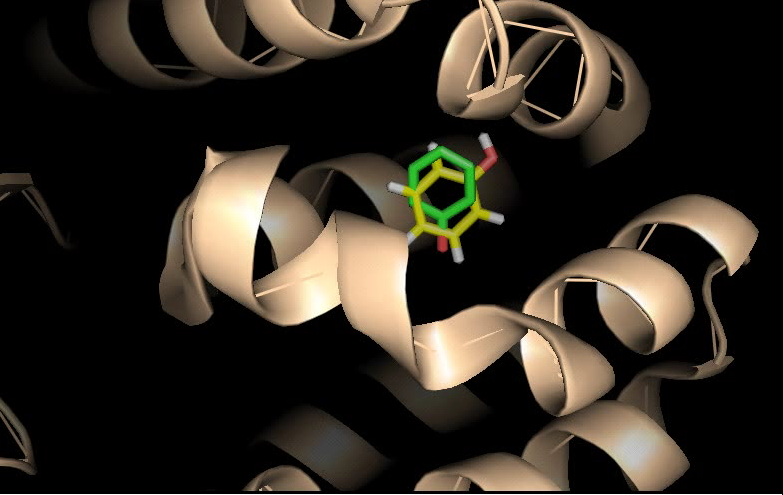 UCSF DOCK is a well-established program for finding and optimizing the structures of small molecules in protein or nucleic acid receptor sites. Recently, we have incorporated molecular dynamics-based scoring functions (using the Amber/GB implicit solvation models) into this code. This, for the first time in the DOCK program, allows one to consider receptor flexibility in estimating binding affinities. The new code also provides a "physics-based" alternative to the more traditional empirical, or "knowledge-based" scoring functions.